SAW CMS Control Panel - Little Pines, Inc. The real "meat" of our web sites is our custom SAW (Self-Administrating Web) site Control Panel. It's the best content management system we've ever seen (if we do say so ourselves), and any of our clients will tell you the same. Click on any link or screen shot to see an enlargement. A Main Menu of Plug-In choices and Settings (to the below-right, click for an enlargement). 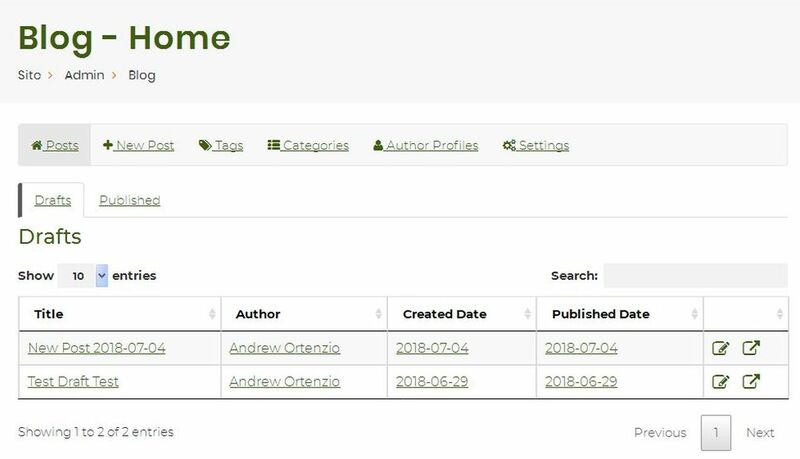 An "Admin Home" area that lets you see, at a glance, what the latest changes have been to the site or your custom Plug-Ins - looks different depending on the Plug-Ins or On-Line Apps you have. TWO "HTML Editors". One is the CK Editor that makes editing pages close to a Word Processor, with every function needed to edit rich beautiful web/HTML pages. 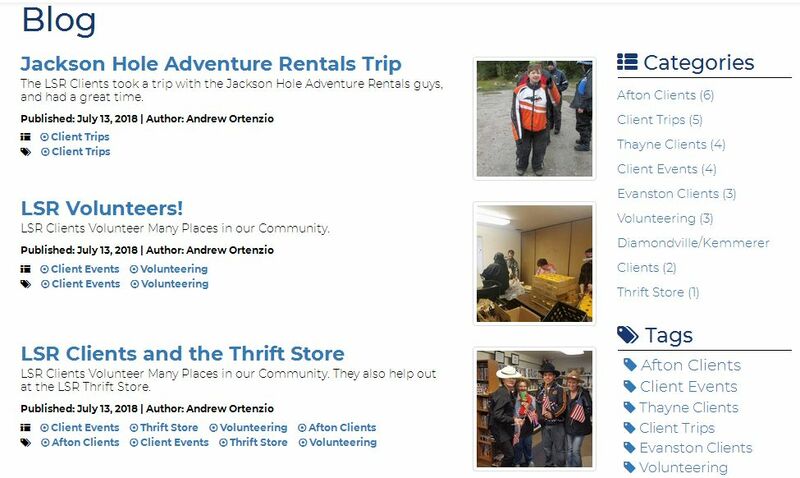 The other is the Content Builder with many "snippets" of already-layed-out and formatted Responsive content. Just drag, drop, and edit. 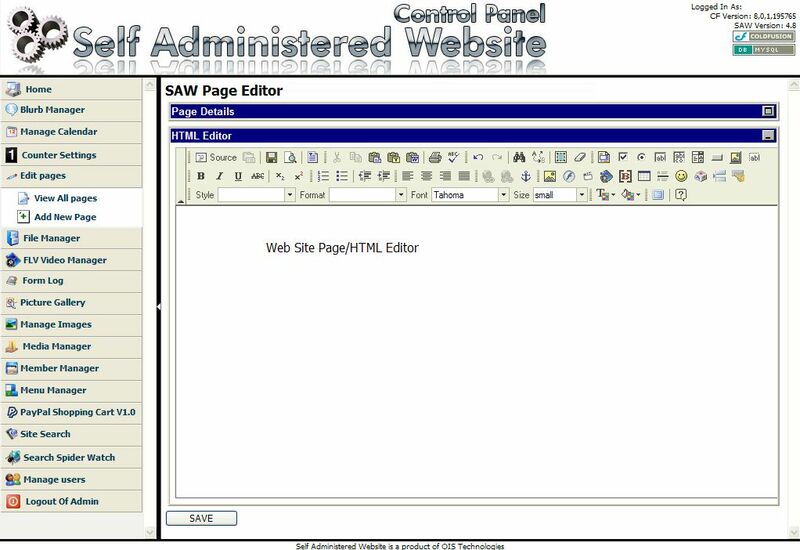 Many hosts and/or web site design companies offer you a "Content Management System", but they don't compare to our SAW. Ours is the easiest and the best. Let us show you why!! A "Blogs Plug-In" that is better than any blog app on the web today with categories, tags, photo gallery, YouTube video capabilities (see a screen shot of the Admin Page). And the kicker: it's customizable. Don't settle for what "they" offer in an app - get exactly what you want from us. See how it displays to the public. A "File Manager" which is like a photo gallery for files such as newsletters, meeting minutes, brochures, flyers, sales sheets, etc. A "Form Log" (one of our unique features) that captures every on-line form submitted by a visitor. You can then go back and search for one for review. An "Intra-Site Search" function (another or our unique features). Why put a Google or Yahoo search bar on your site and have to put up with their ads? We have a search engine that caches and only searches your pages. A "User Manager" that allows you to create users that can edit your pages or use any other function you allow them to. Great for companies that only want certain staff to edit certain pages or do certain functions. Perfect for "departmental" sites or intranets. PayPal or CartWeaver Shopping Carts to sell your items easily (requires an extra, one-time setup fee to connect to your on-line merchant account). Style Sheet settings, site-wide key words, etc. A "Blogs Manager" that is better than any blog app on the web today with categories and photo, video and audio capabilities. And the kicker: it's customizable. Don't settle for what "they" offer in an app - get exactly what you want. A "Blurb Manager" that allows you to edit a "block" of HTML text or graphics, and place it via a database Bracket Code on any number of pages or every page in one fell swoop. You then only need to edit the Blurb to have every page automatically change. A customizable, Captcha-like FormBot and SPAM blocker. An unlimited number of on-line events calendars. 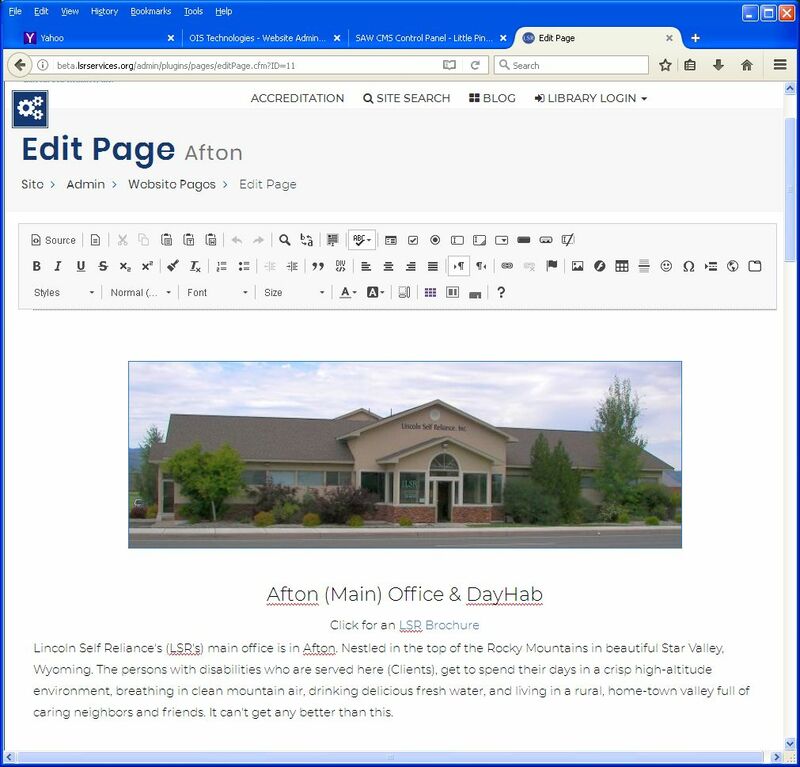 The "SAW Page Editor" (shown at right - click to see an enlargement) with every function needed to edit rich beautiful web/HTML pages. Many hosts and/or web site design companies offer you a "Content Management System" like our SAW - but they don't compare. Ours is the easiest and the best. Let us show you why!! An "FLV Video Manager" for uploading FLV (Flash) videos (just like YouTube) and playing them on your site. This manager allows you to set the parameters of the video for size, caching, and certain functions. 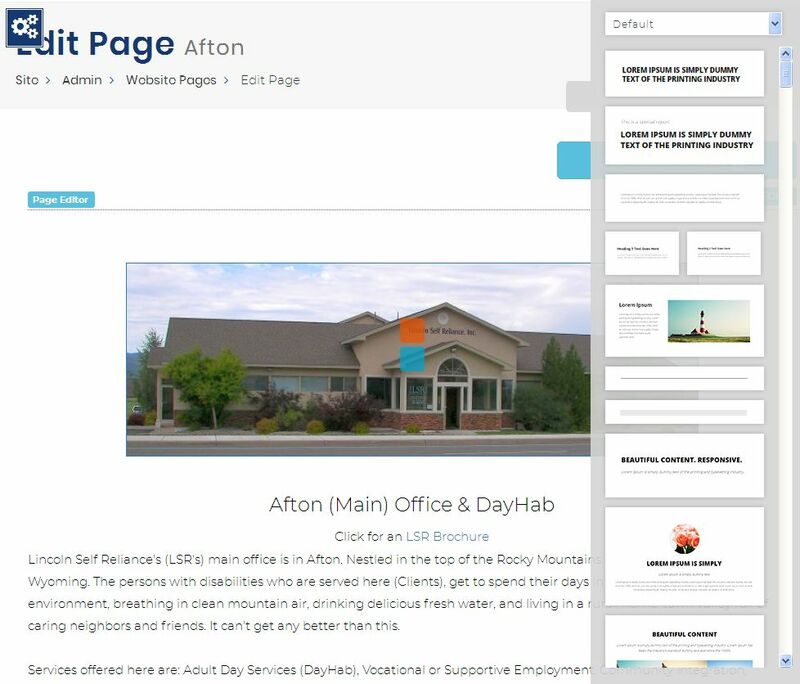 A "Picture Gallery Manager" with many gallery styles including several Flash, ASP, and PHP styles. "Page Wrappers" that allow you to "wrap" a page in an app or a menu bar or whatever. 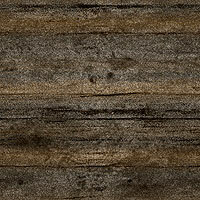 Allow a certain "bar" or piece of information to appear only on certain pages. A "Search Spider Watch" (another or our unique features). How do you know when a Search Engine has visited your site and "spidered/crawled" your pages? With us, you get a full report. Editable Social Medial Links to always connect your site to your Facebook, YouTube, Twitter, LinkedIn, and Pintrest sites, and more. We're adding features as we go, so if you have any suggestions, please let us know. Contact us for a live, on-line demonstration of any or all of these features. If you want your web site to have a custom on-line application or database, check out the ones we've done so far.